Looking for a Nintendo Switch? Right now you can get one for $269.99 with FREE shipping from the Newegg eBay store! This game console is listed at $299.99, but the price will drop when it’s in your cart. 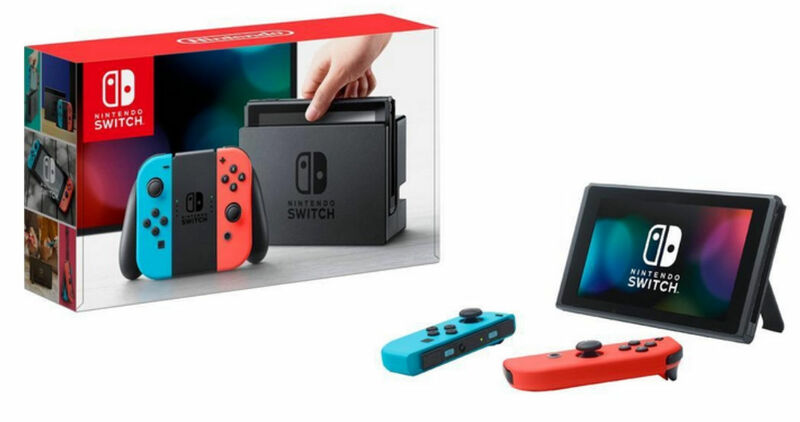 This bundle includes the console, the Switch dock, and (2) controllers. This item tends to sell out quickly, so grab it while it’s available if you want one. This offer is valid for a limited time or while supplies last. There is a limit of (1) per customer.